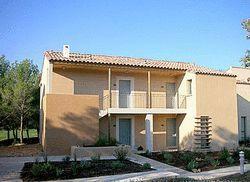 These two lovely adjacent apartments each overlook the 5th fairway of the Provence Golf and Country Club. 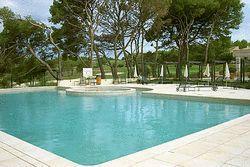 Each property sleeps 2-4 within Provence Golf and Country Club. 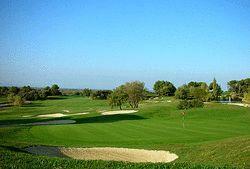 The course is suitable for both the experienced golfer, and the beginner! Enjoy the luxury pool complex, gym, putting green, golf range, tennis courts, restaurant with terrace bar, launderette, and there is ample parking. 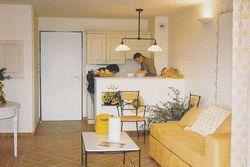 Each apartment comprises 1 double room + sofa in lounge which converts into two 3ft. 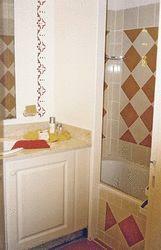 single beds; kitchenette, bath/shower, w.c, large terrace. 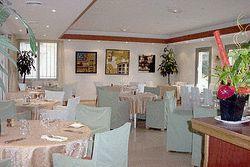 Within 5 mins is L'Isle sur la Sorgue where visitors will find excellent riverside restaurants, antique shops and fairs. Acitivities/Attractions: Walks, canoeing, interesting villages and vineyards including Chateauneuf de Pape, weekly and daily markets. 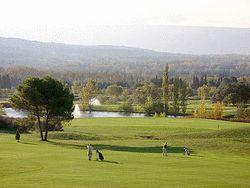 Close to Avignon, Aix en Provence, Gordes, Fontaine de Vaucluse, Arles and Meditteranean coast. 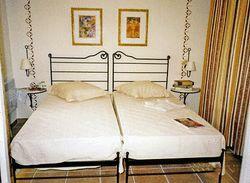 Two Provencal-style holiday apartments overlooking golf country, near L'Isle sur la Sorgue, Vaucluse. 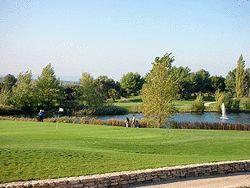 Golf course, pool, luxury accommodation, fully furnished. Sleeps 2-4. Special rates for monthly or long term lets. 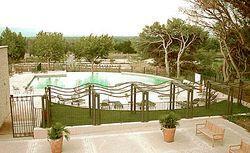 Enjoy the luxury pool complex, gym, putting green, golf range, tennis courts.